Abundant Life Christian Academy places Christ at the center of all learning and expects its students to develop their full potential as they​ push towards greatness through the power of God. ALCA Preschool is a place of excellence that strives to educate God’s 2 to 4 year-olds to the best of their ability. We love to see them flourish and work diligently to provide a quality Christian education while cherishing and nurturing the whole child spiritually, academically, physically, socially, and emotionally in partnership with church and family. Our program, with its specialized, age-appropriate curriculum, offers a Christian alternative to day care centers and includes daily Bible lessons, literacy development, enrichment programs, number concepts, and basic reading readiness. 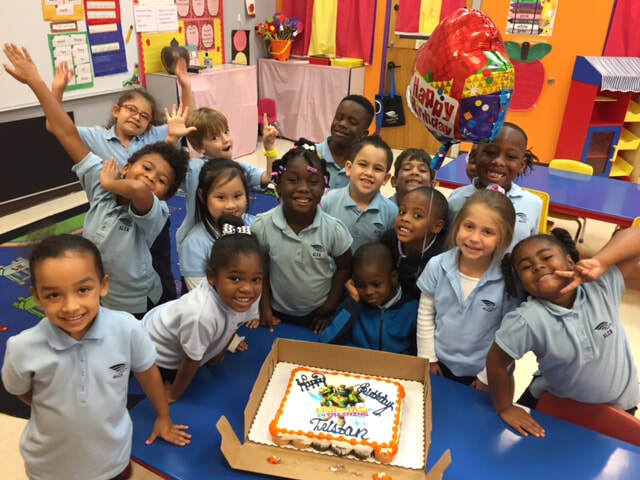 Kindergarten is the transitional year between preschool and first grade. Students benefit from a variety of challenging educational experiences utilizing colorful, well illustrated textbooks and supplemental materials in a balanced curriculum. 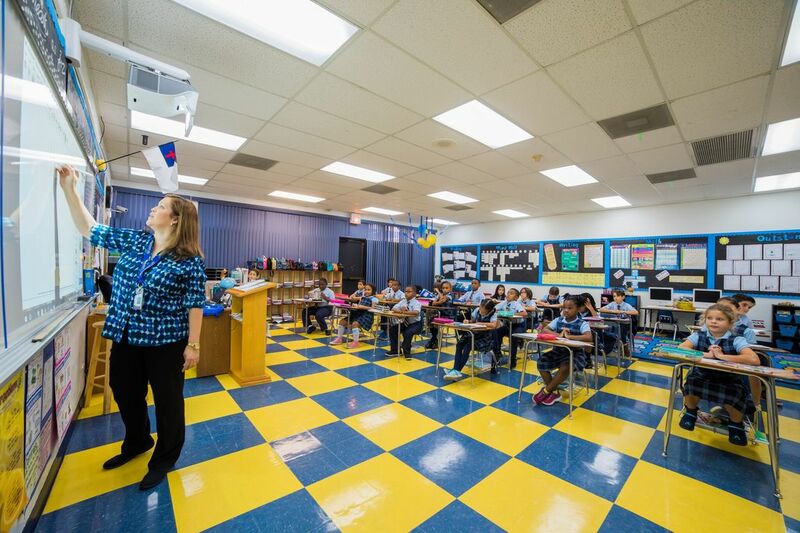 Within and beyond the classroom, our elementary program integrates technology and the arts, fostering student creativity and stimulating an awareness of God-given gifts and talents. Elementary students are afforded the opportunity to participate in a variety of activities where their gifts and talents are discovered, developed, and deployed for the glory of God. 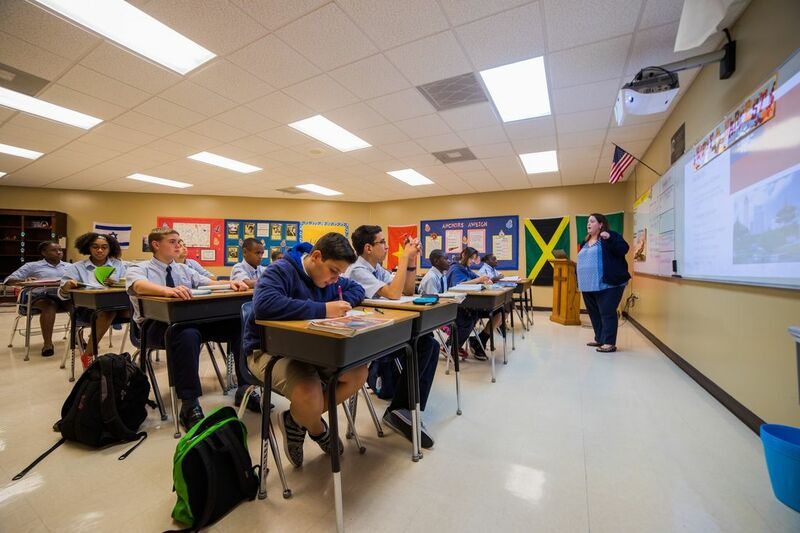 The middle school program has been created for sixth through eighth grade and provides instruction to meet the unique needs of early adolescent students. Middle students’ endless energy is channeled productively to enhance the development of positive character traits. Academic and athletic programs are infused with the key concepts of respect and responsibility while addressing all strands of development in a rigorous, varied, and exciting manner. Emphasis is placed on learning the basic skills of each discipline through the acquisition of analysis, evaluation, decision making, and interpersonal relationships. 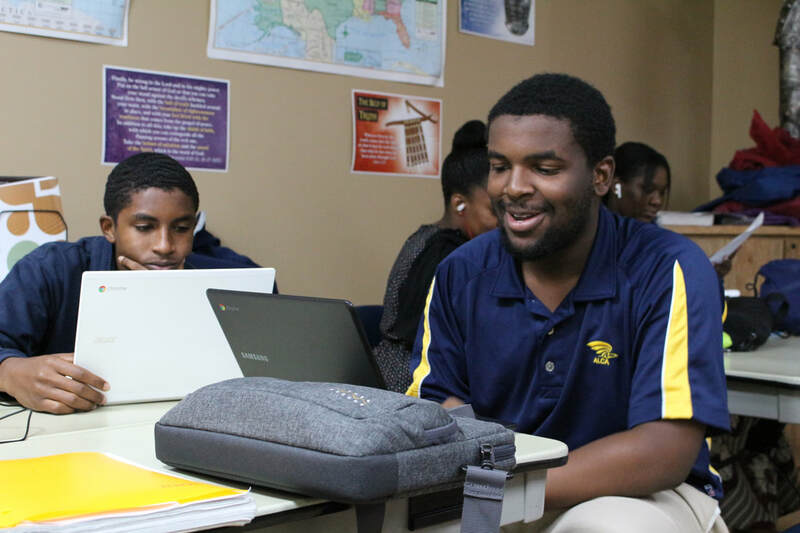 In ninth and tenth grade, ALCA continues to advance its mission to build a legacy of Christian excellence one student at a time and widen its focus on preparing students for the adult world, to become good citizens, to acquire a variety of subjects, and to learn conceptual and creative thinking. ALCA designed its ninth and tenth grade experiences to equip students with the knowledge and skills they will use in adulthood. ​ Accordingly, ALCA seeks to train students to (1) think globally, (2) develop skills for college and the work place, and (3) discover their purpose and destiny in Christ.